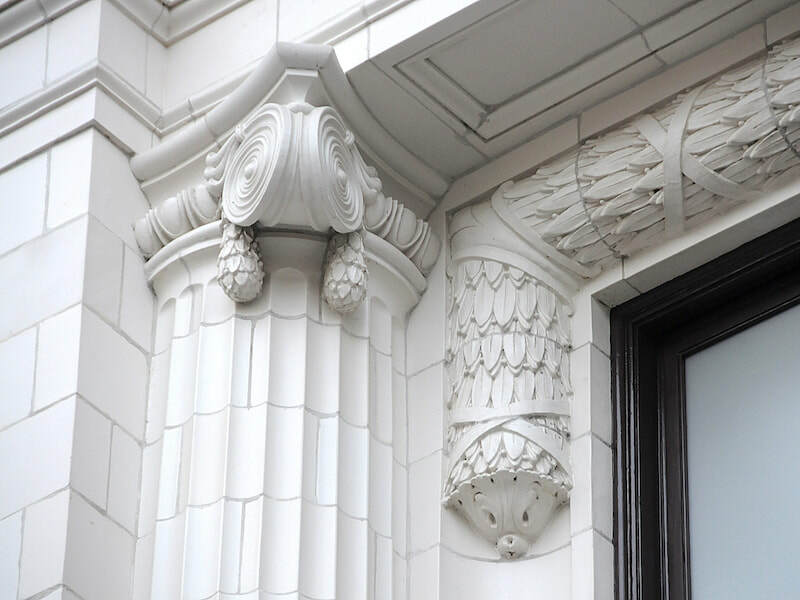 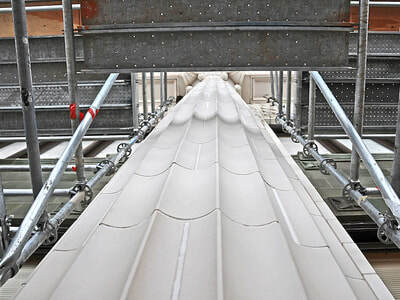 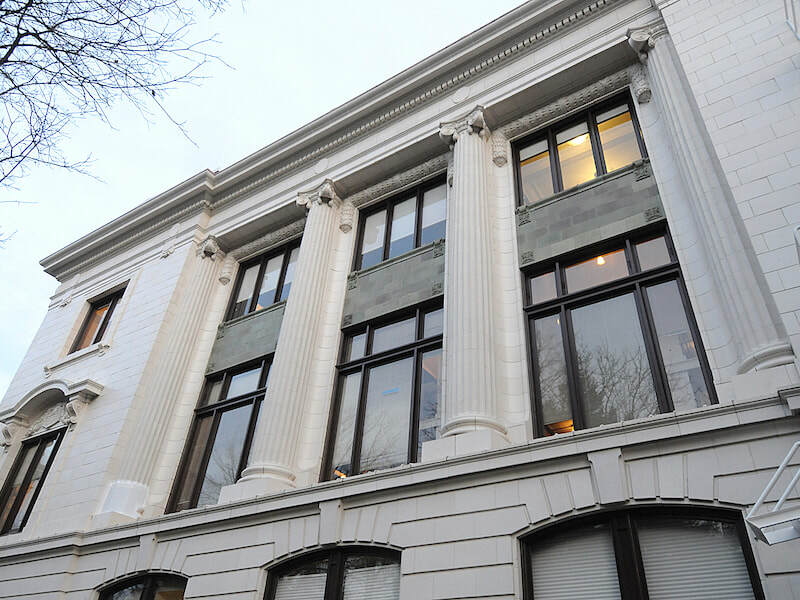 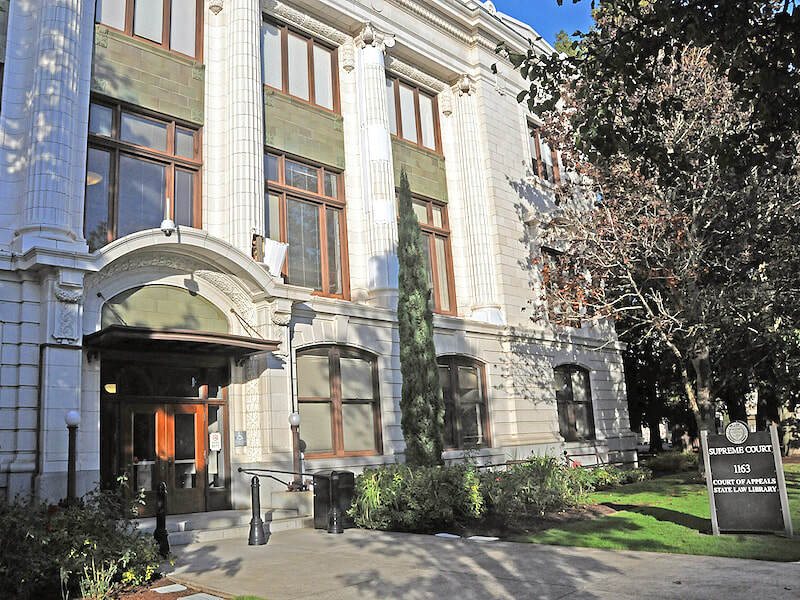 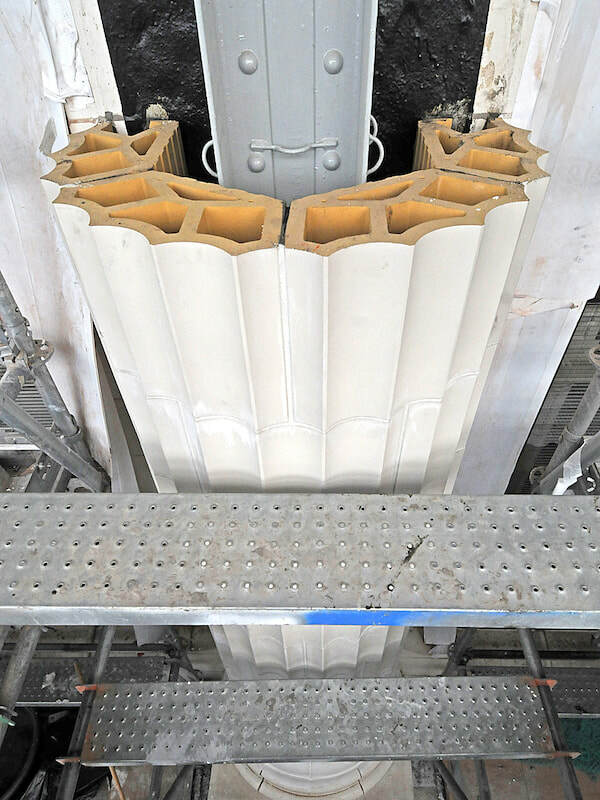 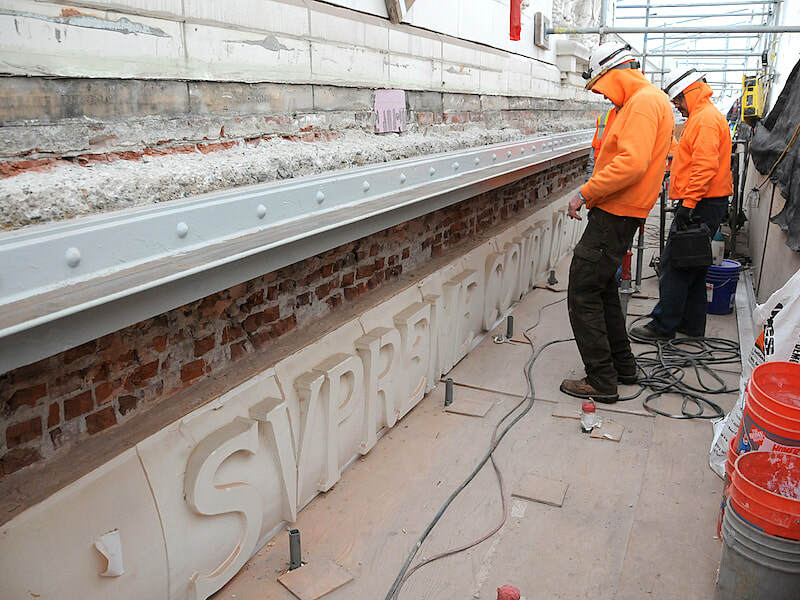 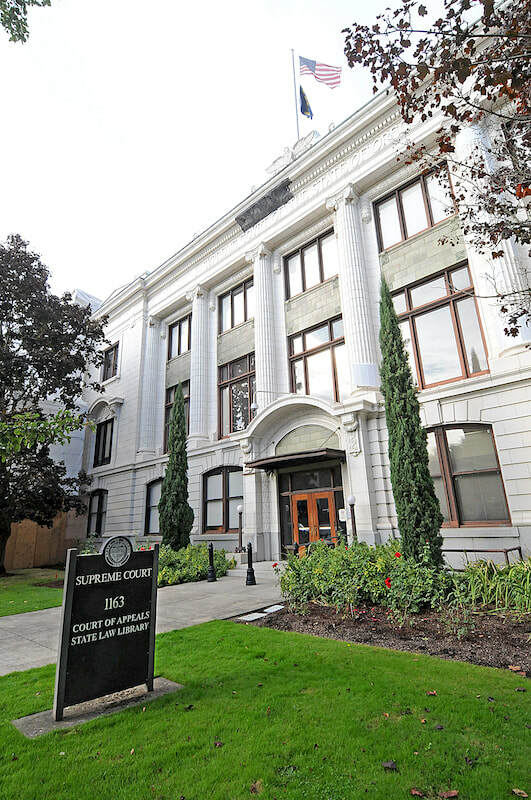 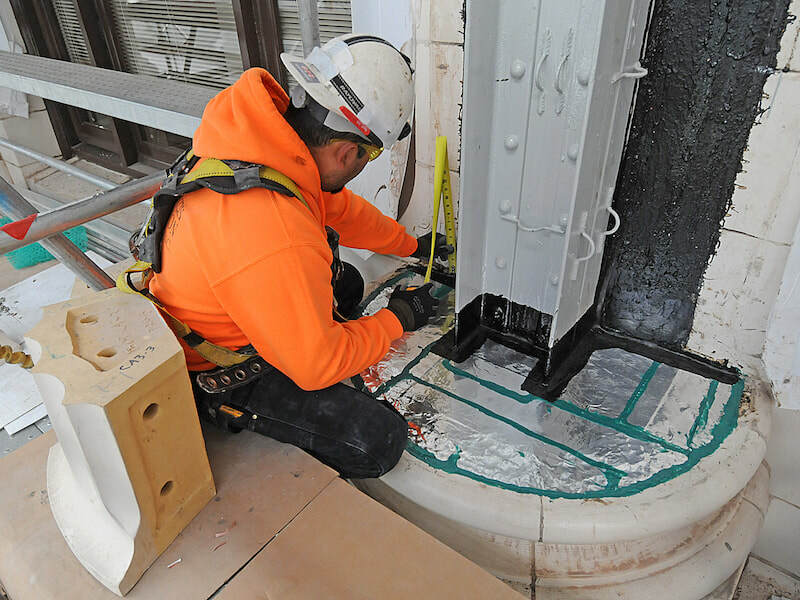 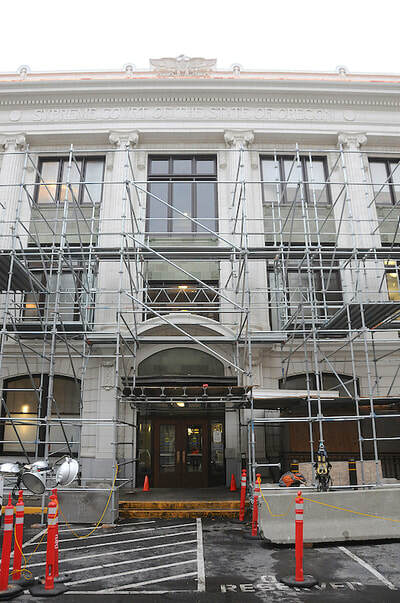 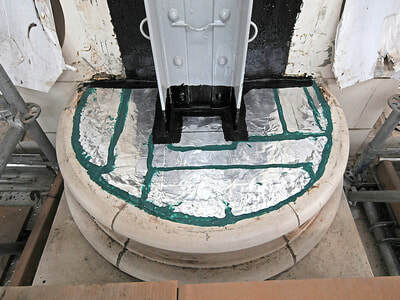 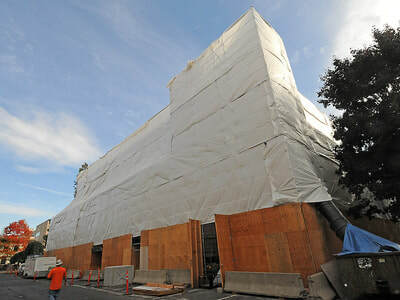 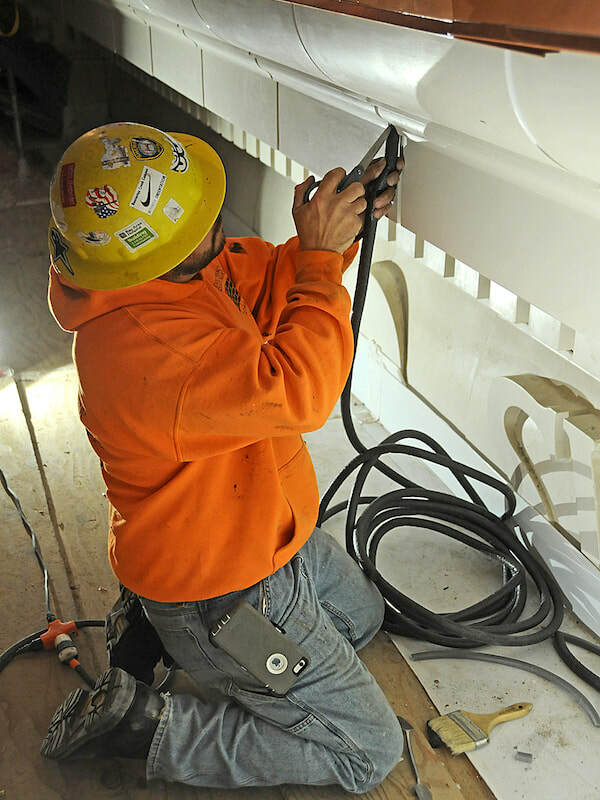 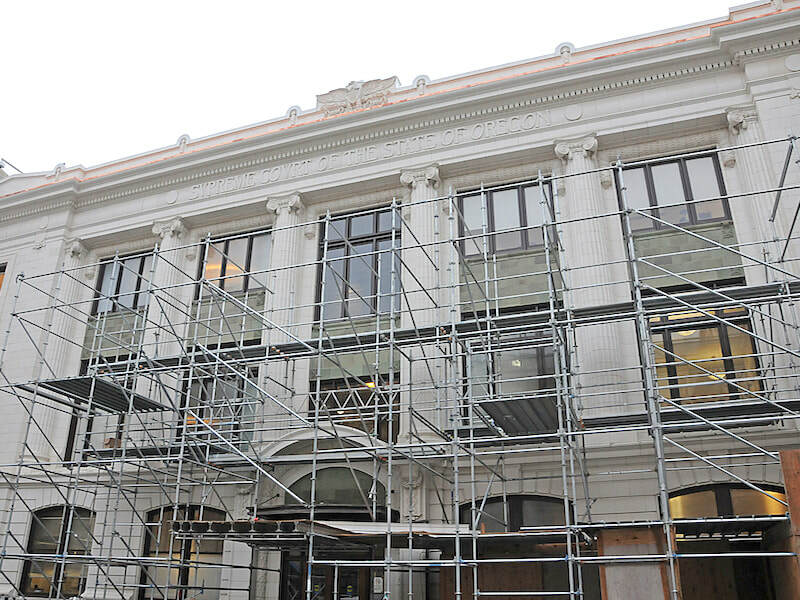 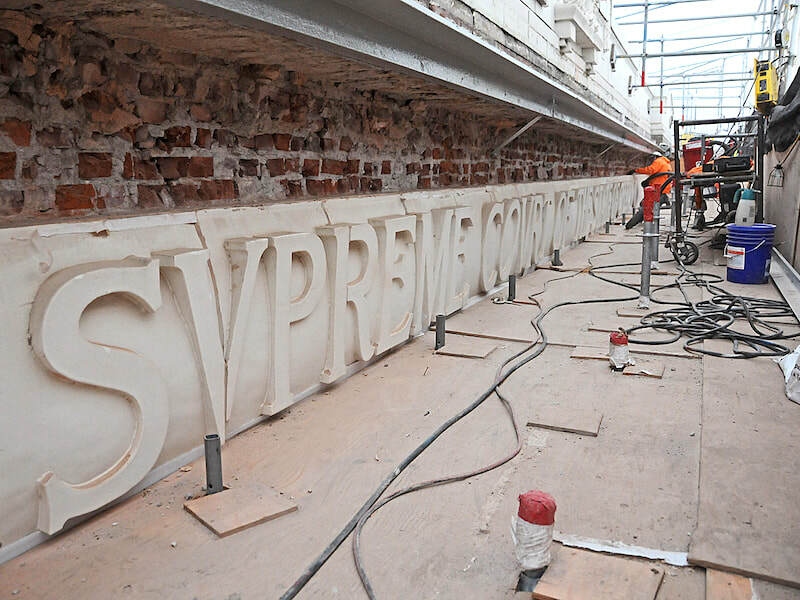 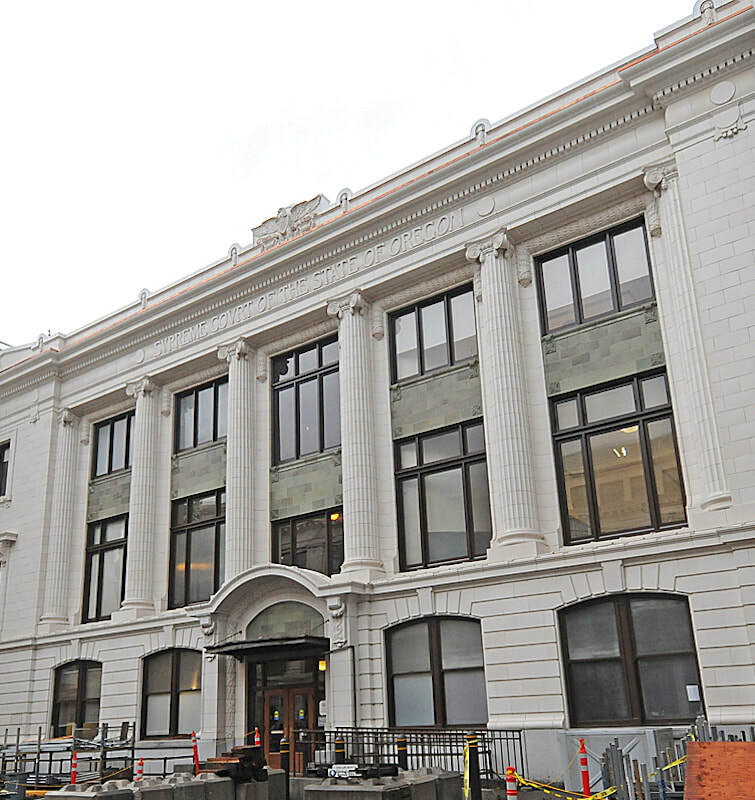 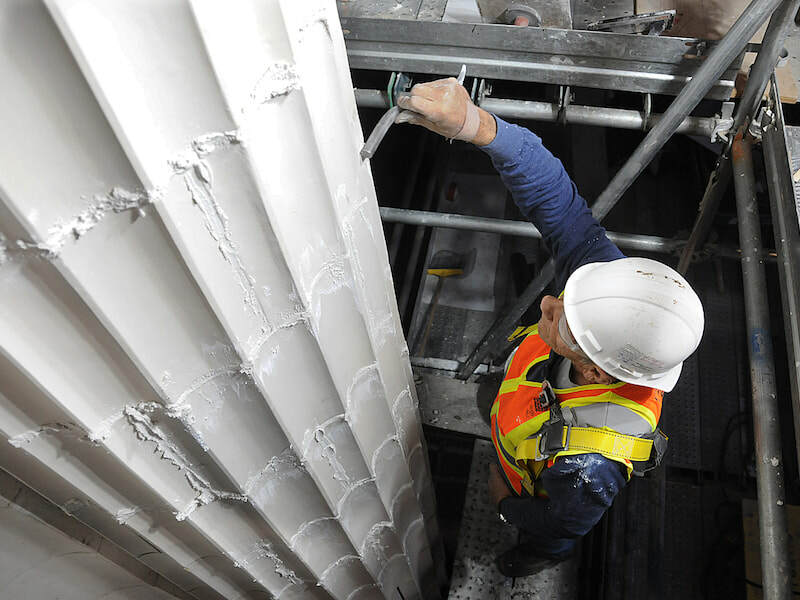 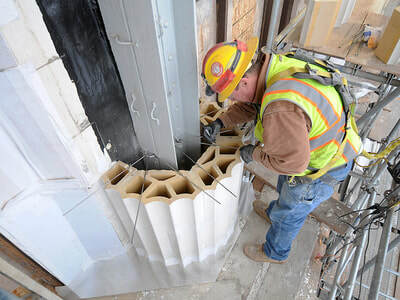 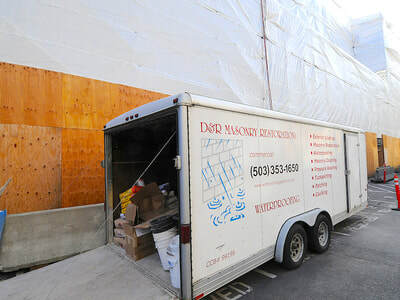 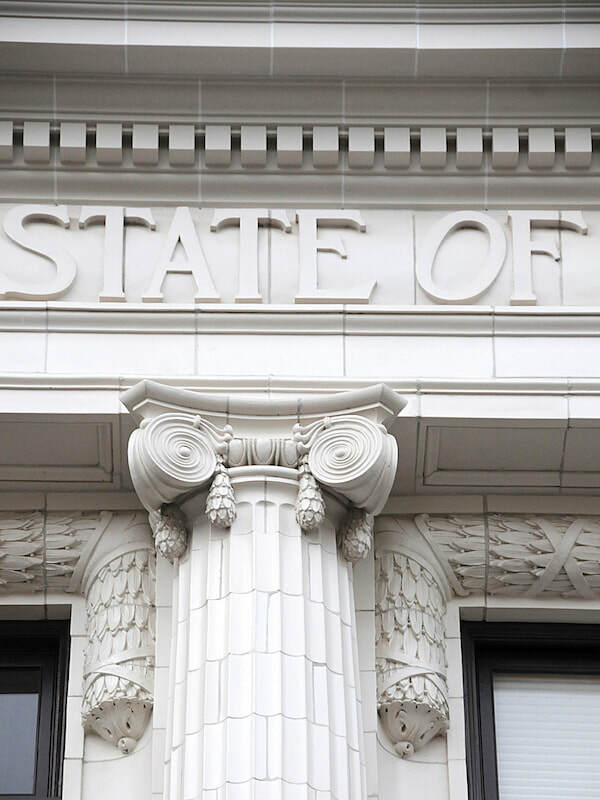 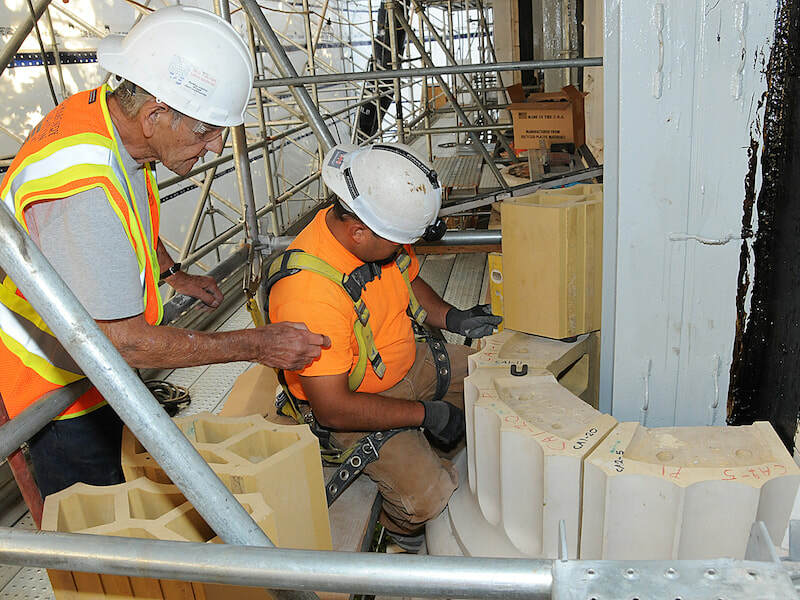 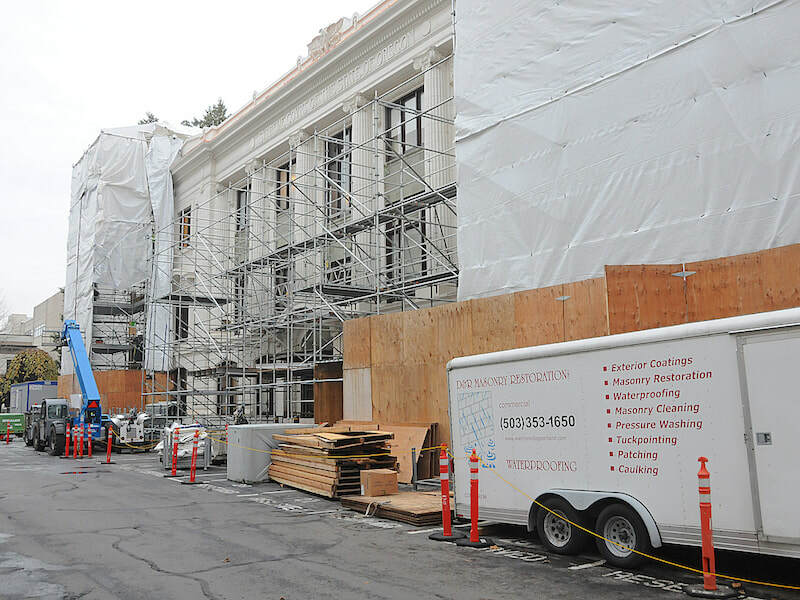 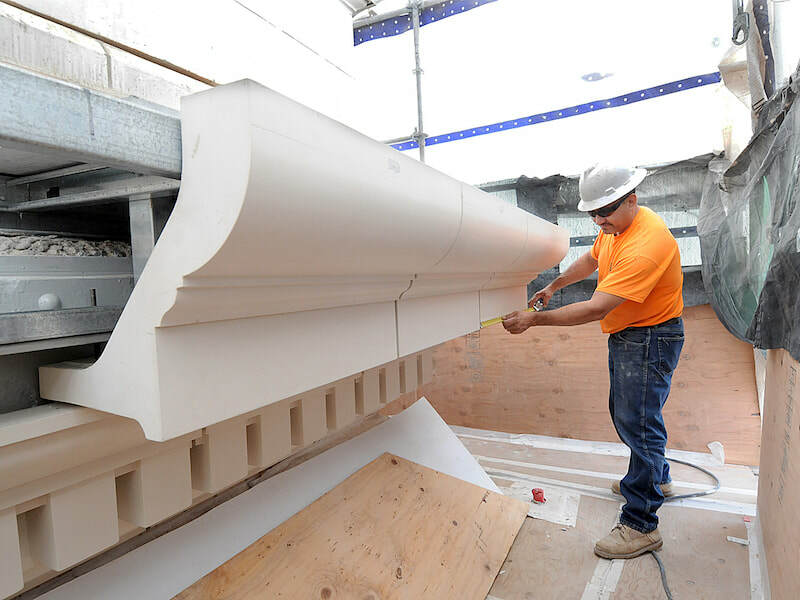 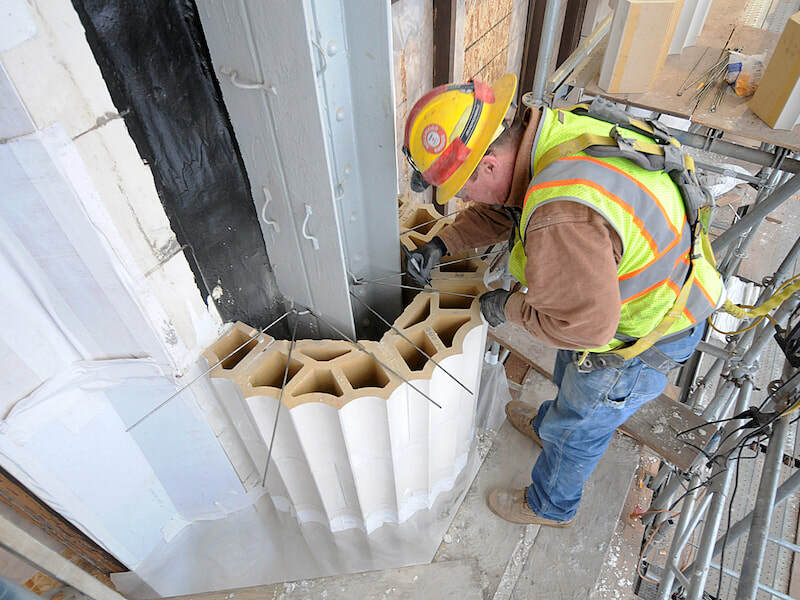 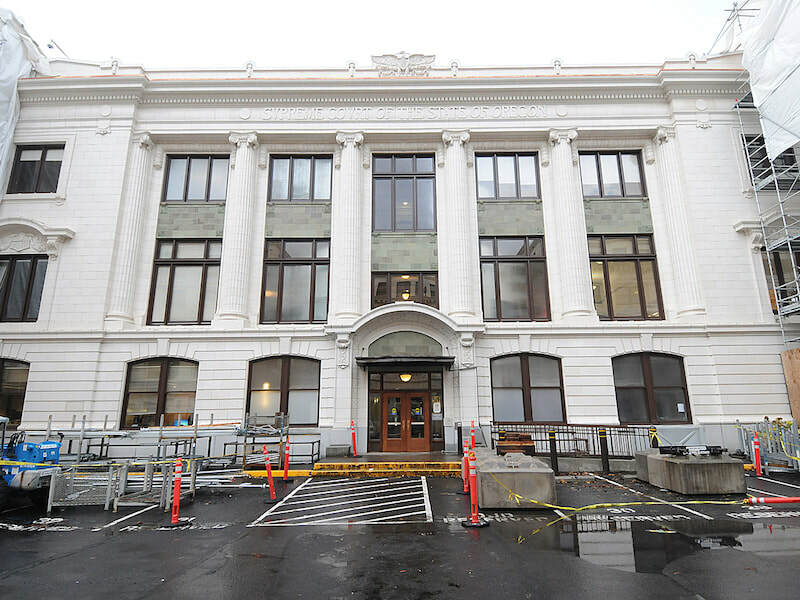 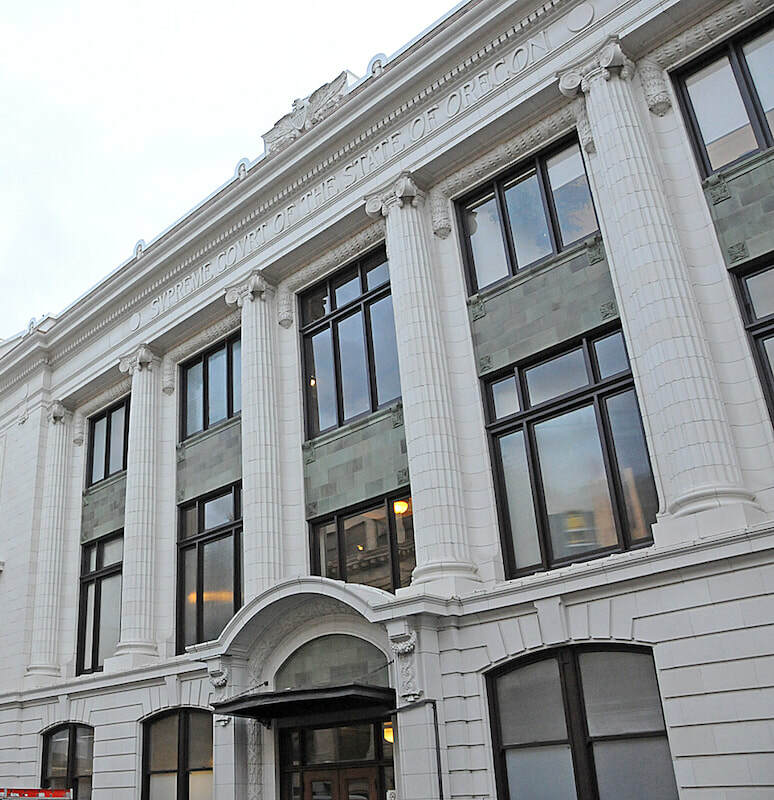 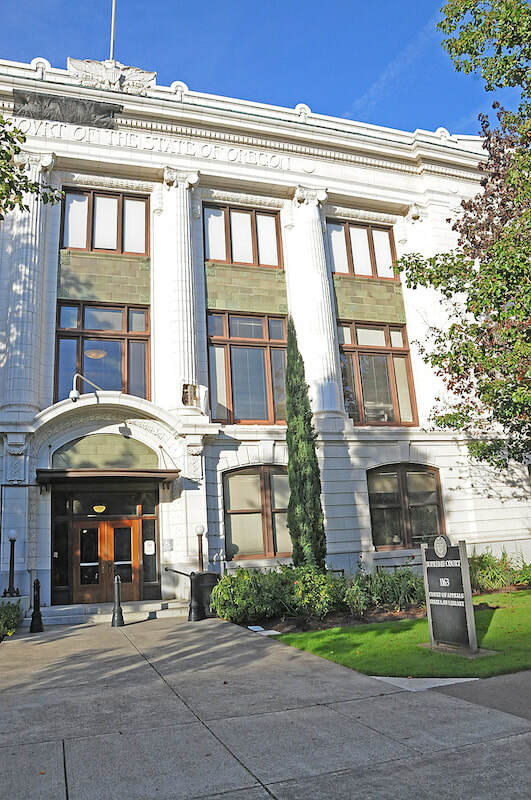 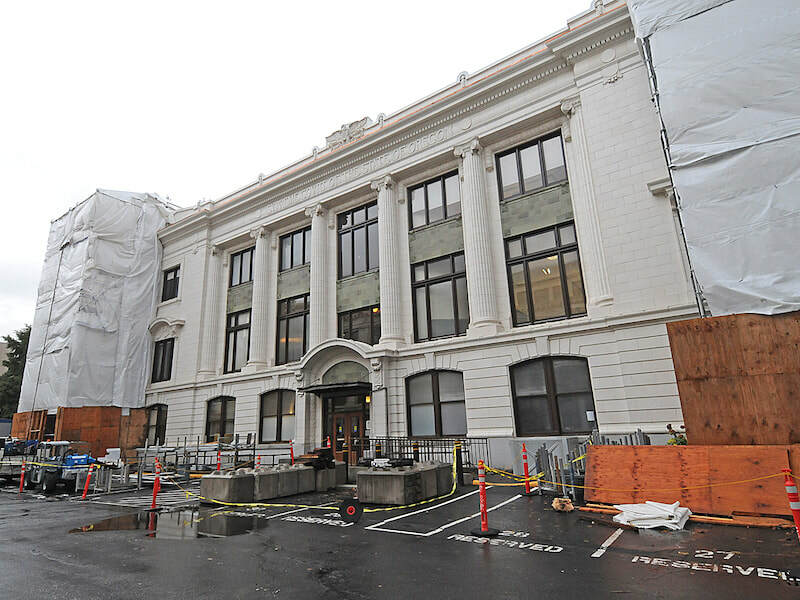 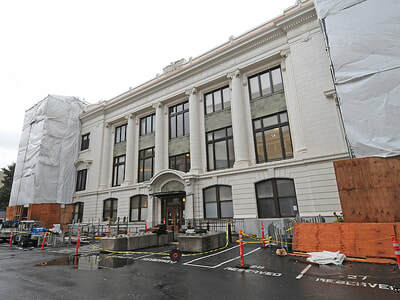 D&R Masonry Restoration, Inc. performed extensive restoration and repair on the facade of the Oregon Supreme Court's building. 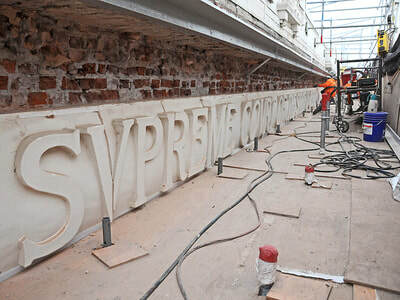 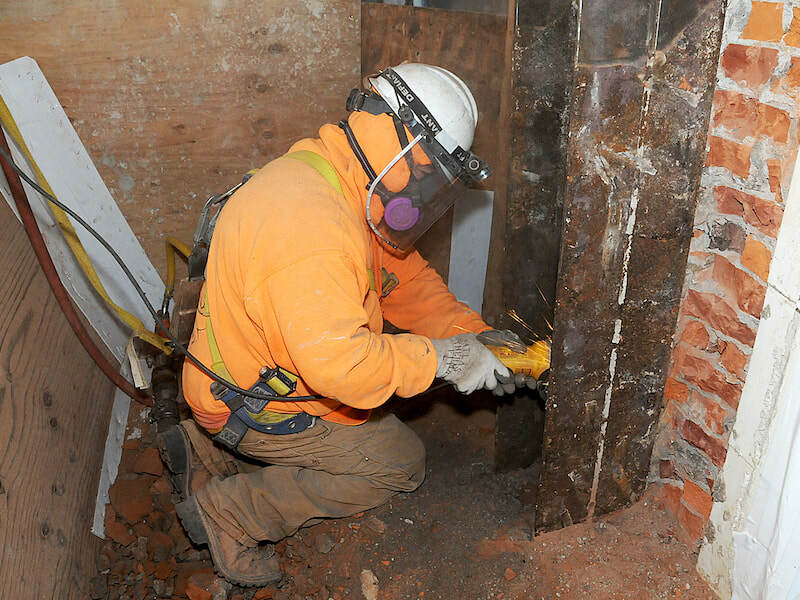 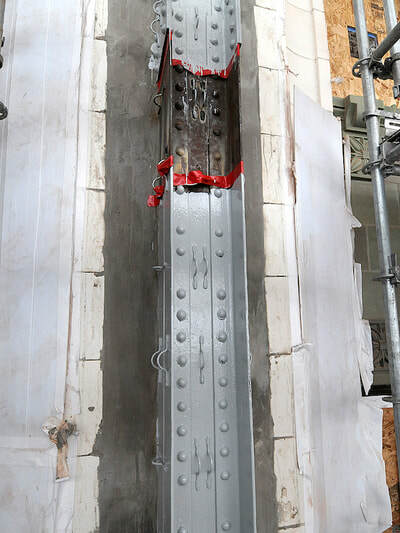 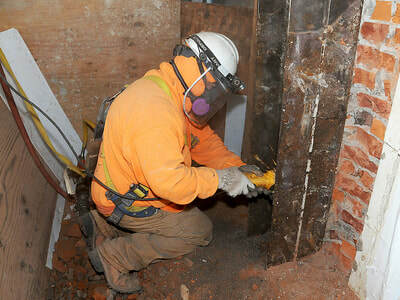 Structural reinforcement along with significant masonry restoration made the project a stunning success. 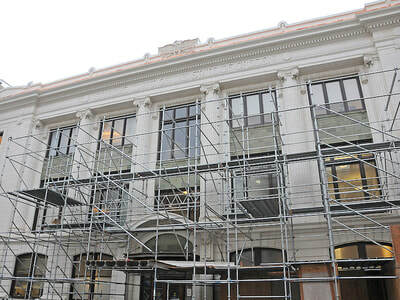 The gallery below begins with the reveal and then shows the D&R team hard at work. 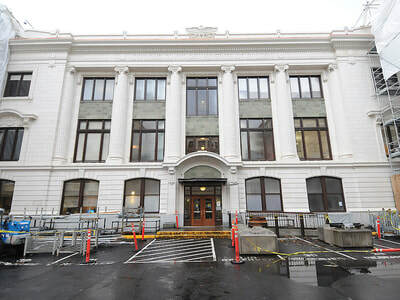 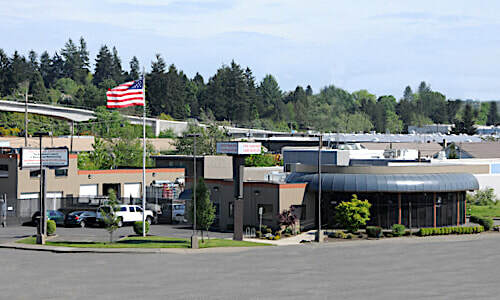 Click on any of the images below to open the gallery, then move right or left to view the enlarged photos.